CSS Grid Builder - Learn, prototype, create, get ready! Learn, prototype, create, get ready! 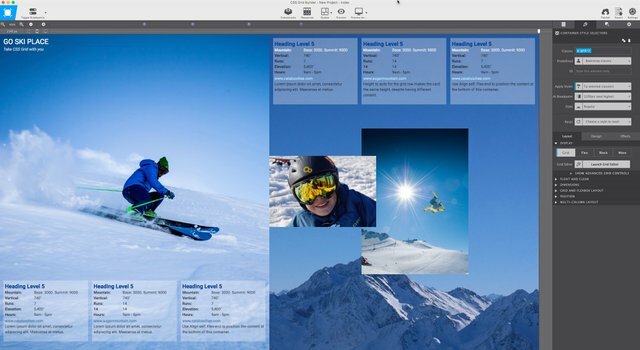 This is another design tool to create web layout with ease. 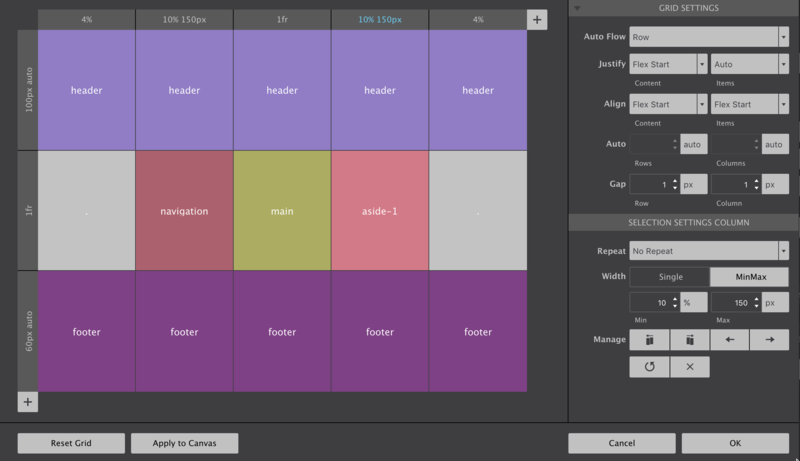 Grid builder give you the freedom to create content and place them in containers. These containers can be nested, that is arranged within their prarent grid container. Whether you work with the standard 12 column layout or even 24, CSS Grid Builder gives you option to make your layout look very different. Download the app and start building awesome and beautiful layouts. Great hunt @smyle! This hunt has been verified and approved by the Steemhunt Moderation Team. Great job! Happy hunting.